Thursday 11th June marked the UK’s first ever online-only auction for new build properties which was met with encouraging success. There were over 28,000 visitors to the auction and developer websites in the four week period leading up to the auction which resulted in 40% of lots sold within just a few hours and all with contracts fully exchanged. Seven remaining units were later released back into the market post auction, two of which have since been sold. Allsop, the market leader for residential and commercial property auctions in the UK, reports that 15% of all interested parties originated from outside the UK, underscoring the fact this model broadens the opportunity for those looking to buy both at home and abroad. Since the auction close, Allsop has received enquiries from several London-based developers with an interest in selling via this platform highlighting the need for more accessible and transparent ways of selling. Speaking of the auction, Residential Auction Partner at Allsop Gary Murphy explains that ‘This is a revolutionary way of selling new build homes in the UK and follows a different trajectory to traditional in-room auctions. We were not expecting to sell all of the lots via online auction but the results are even more positive than predicted and have definitely confirmed we’re providing both buyers and sellers with a convenient and transparent new method required. Traditionally new home sales invite reservations, rather than binding contracts. For the developer, unconditional sales are achieved on the fall of the virtual hammer. For the buyer, there is no risk of gazumping and there is assurance that a fair price has been agreed on a level playing field. We’re looking to conduct more new build auctions this way and are aiming to increase demand even further for this method of sale’. Pioneered by Allsop, who has over 100 years of industry experience, this unique selling model has been engineered to achieve optimum results for both buyer and seller. Notable benefits are the transparency of the model, allowing purchasers around the world to watch the selling process evolve in front of their eyes. The simplicity, fairness, convenience and certain nature of buying and selling at auction are key benefits to both the buyer and the seller. 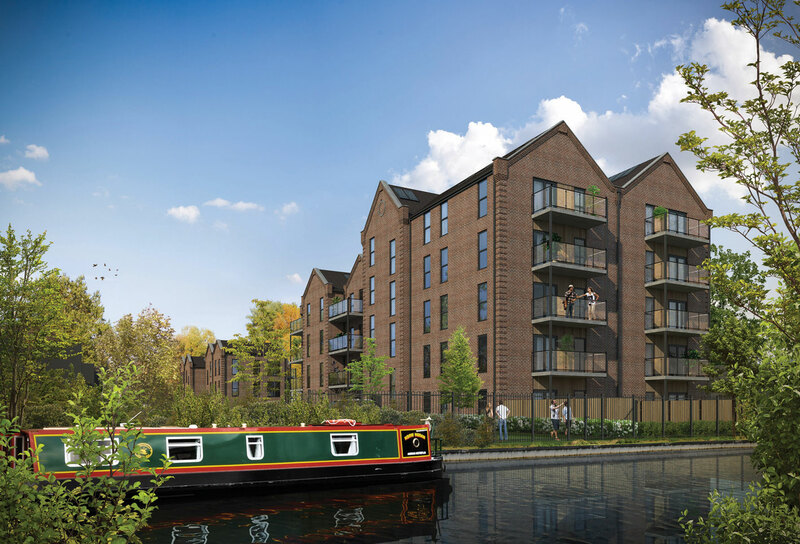 Future online-only auctions for new build developments will be announced later in the year. For further media enquiries, please contact Clodagh Foley on allsop@spider-pr.com or 0207 403 6900.